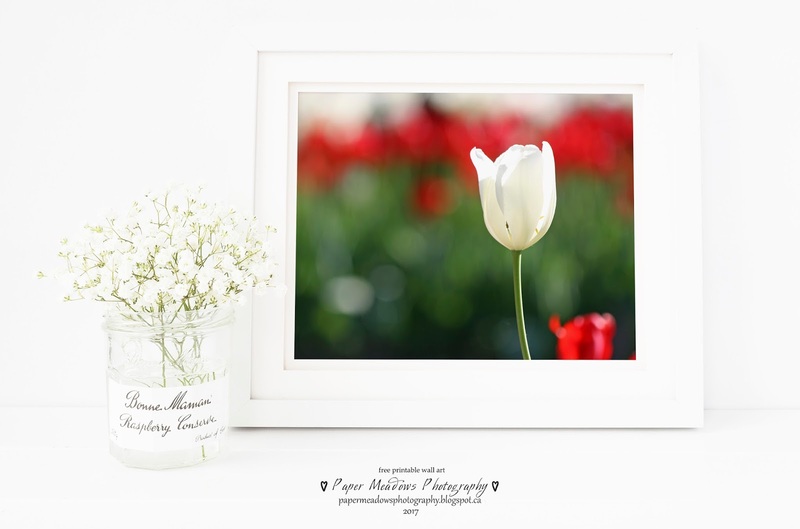 Free Printable of Red and White Tulip Garden Wall Art Set. Perfect for Canada Day photo wall decor! 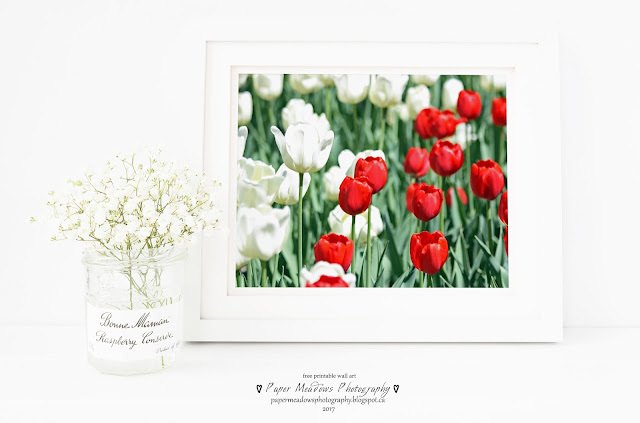 Free printable red and white Tulip garden wall art set. 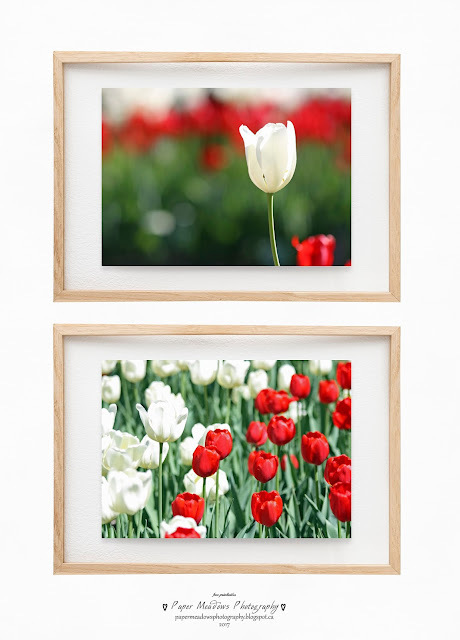 Today's wall art freebie is a set of two 5 x 7 inch red and white tulip garden images ready for printing. as they are the same aspect ratio. 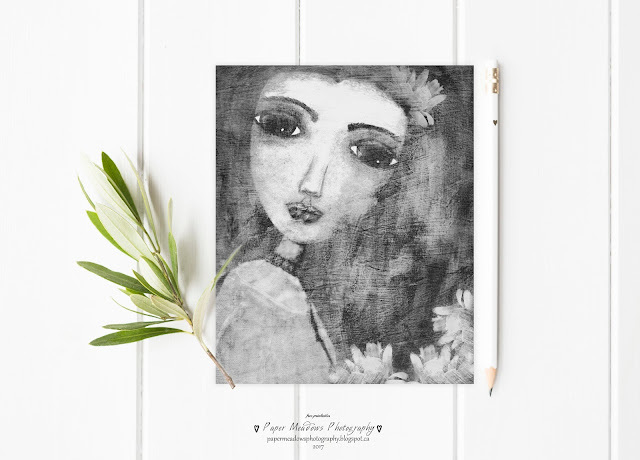 Free printable mixed media girl wall art or journal page. 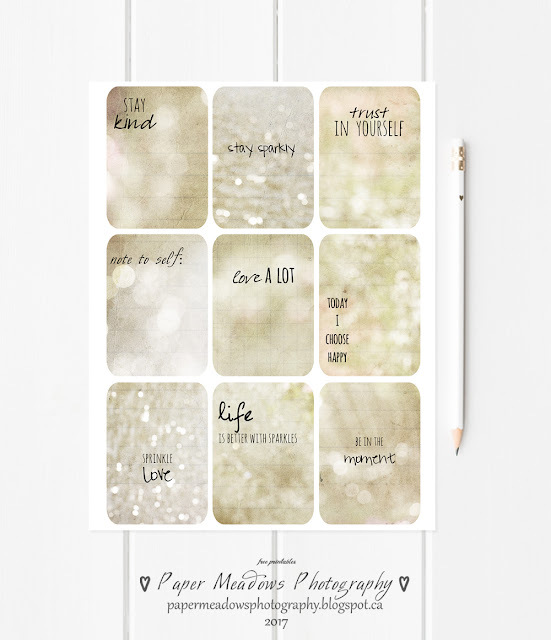 perfect for whimsical wall art or as a journal insert. Today's freebie measures 8 X 10 inches. 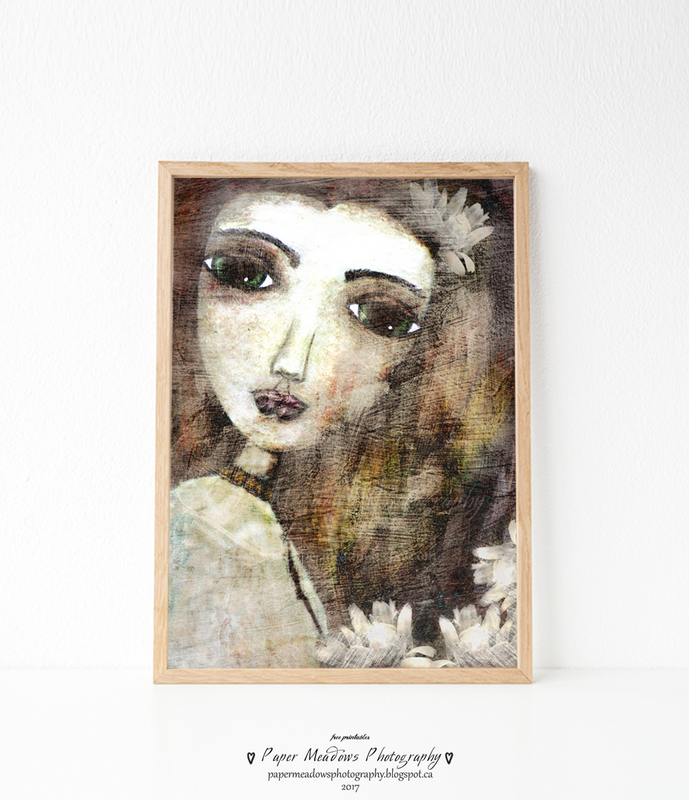 She is a mixed media portrait I created from one of my art drawings developed from a sketch. I then layered the piece with a touch of color and some texture in Photoshop Elements. or as a sweet addition to your personal journals. blank page in your journal by using glue, double sided tape, etc. randomly placed in your art journal or diaries with glue or staples. creates a rustic feel and texture. You can incorporate her as a journal page into an already made journal or store bought journal for an extra page. 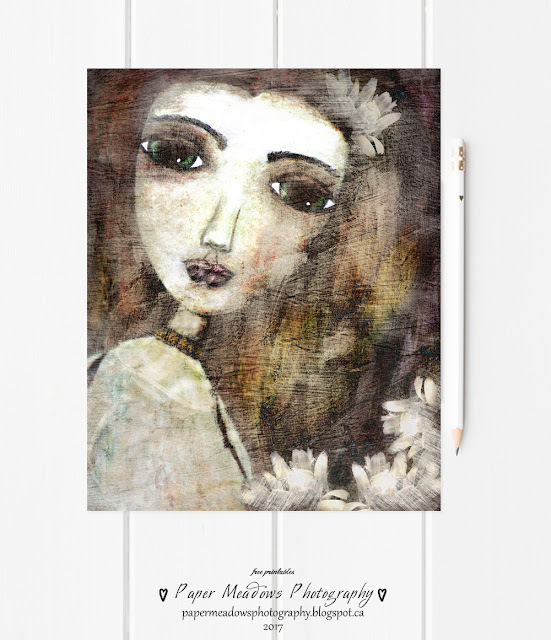 and add your your color love to her with your personal mixed media style! 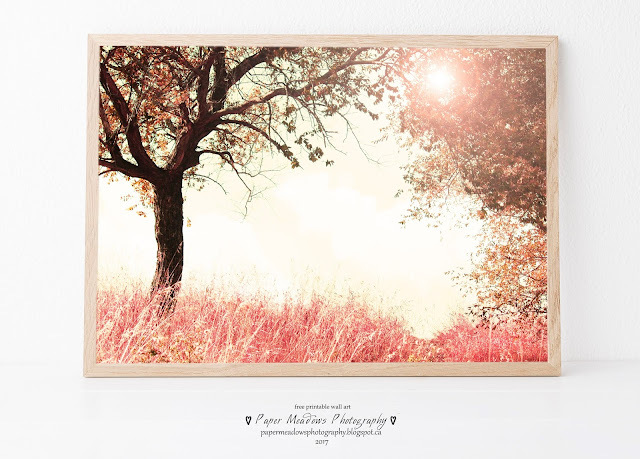 for an added touch of whimsy to a bare wall or shelf in your home. 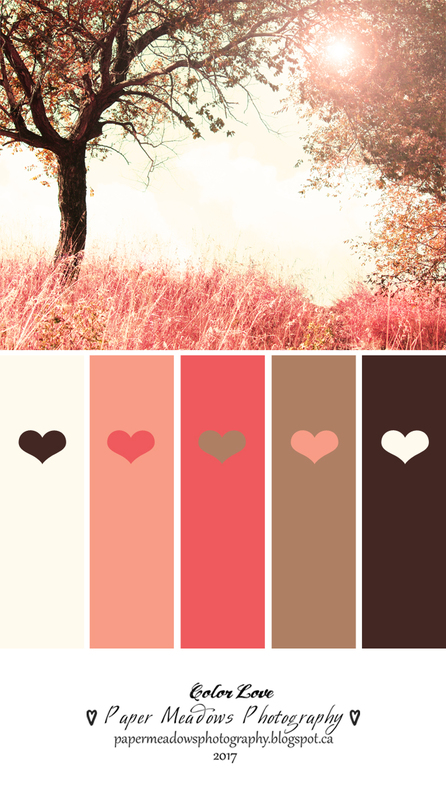 Her color palette is soft, warm and calming. Baby Girl Nursery Free Printable Wall Art. Pink Fairy Tale Forest! 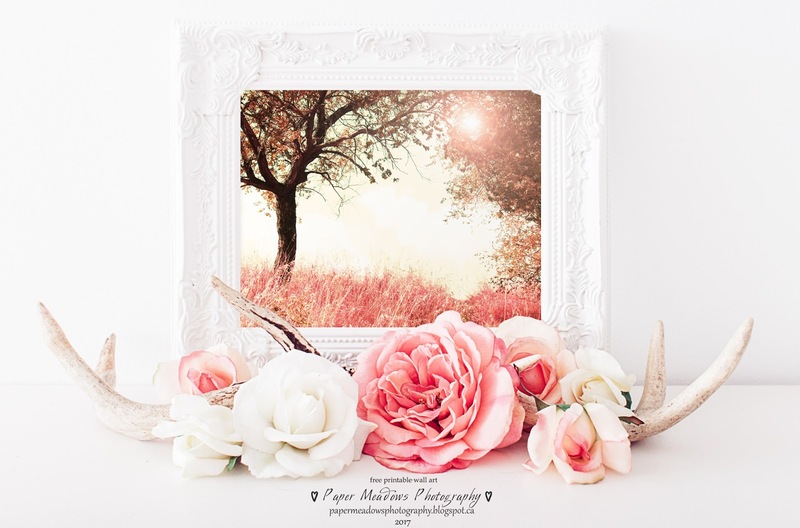 A pink fairy tale forest wall art' for a baby girl's nursery. This 'pinkalicious' freebie is an 11 X 14 inch free printable wall art. This is one of my favorite creations from my fairy tale series. the cottage, a baby nursery, and children's rooms. Tulip Garden Wall Art Free Printable. Spring fresh Tulip garden printable wall art. 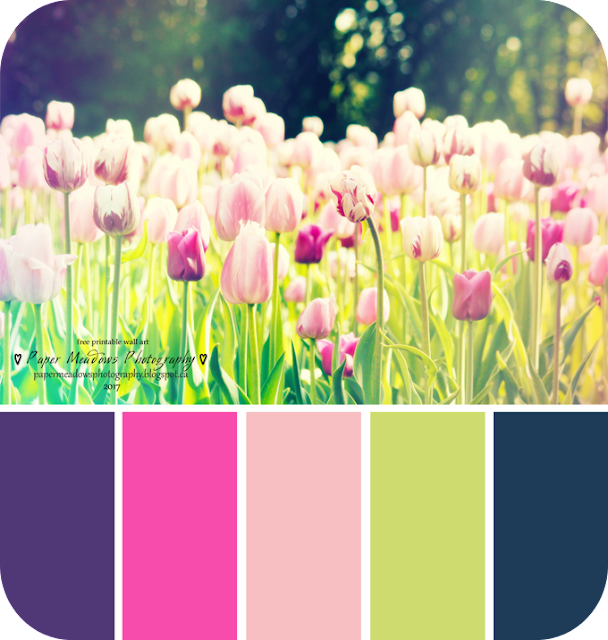 Presents a wonderful color palette! Bring freshness into your home with this lovely image of the early morning light shining down on a Tulip garden. 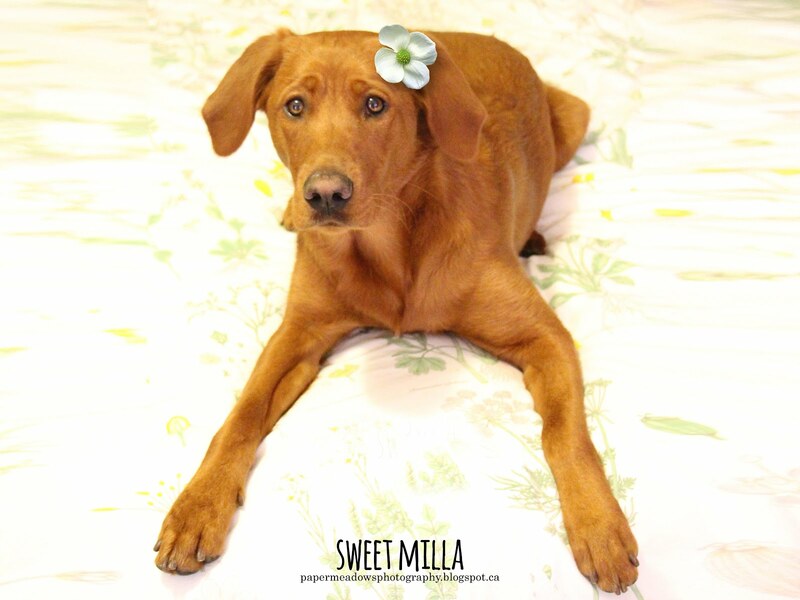 Print, frame and give a gift of flowers! Color Palette Inspiration. The Tulip Garden. The best of bright and dark hues! complimenting bright and dark hues for any decor! 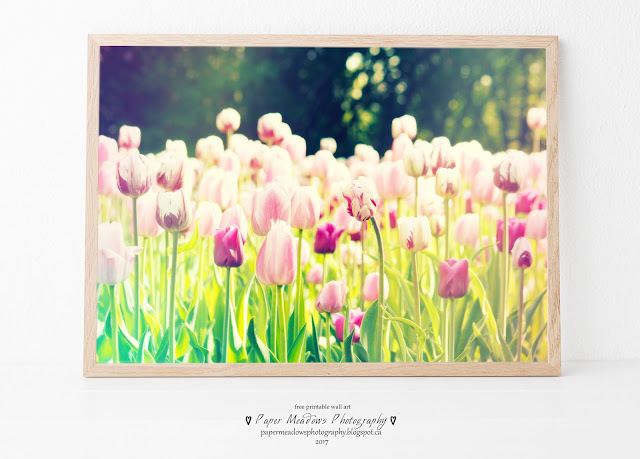 There is a free printable of this lovely tulip image available here. Free Father's Day Printable Greeting Card. 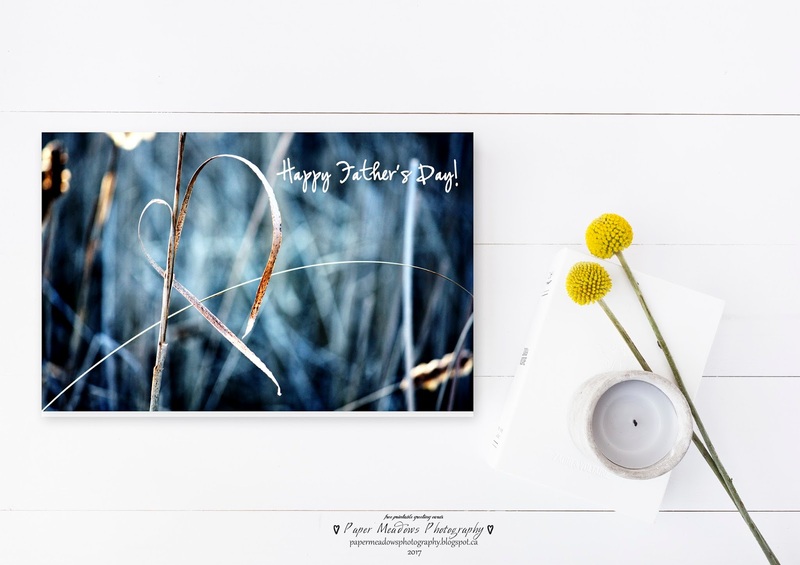 Happy Father's Day Greeting Card. This heart shape I found in nature was the perfect inspiration to create a greeting card for our Dads on Father's Day. Blank on inside; ready for your thoughts, and personal messages. How to print this greeting card. This card is ready to print on 8.5 x 11 inch size photo/printer paper. Please print this card using the borderless printing option. 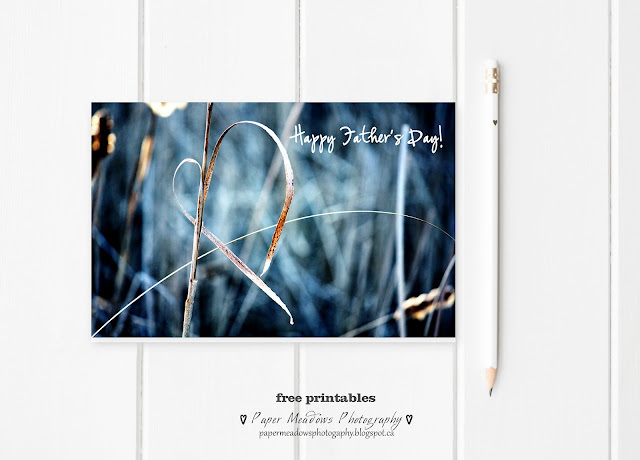 No resizing or positioning needed before you print this card. 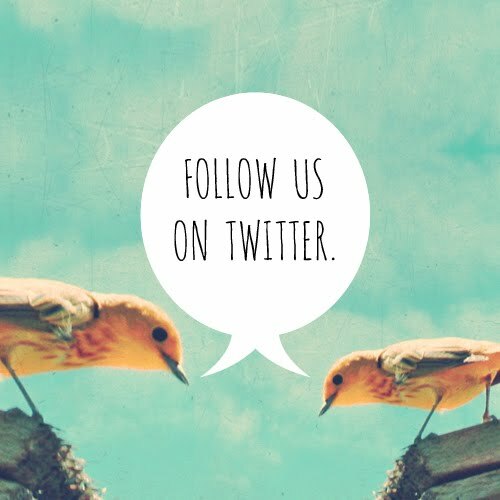 Just open the jpg image, print and fold! 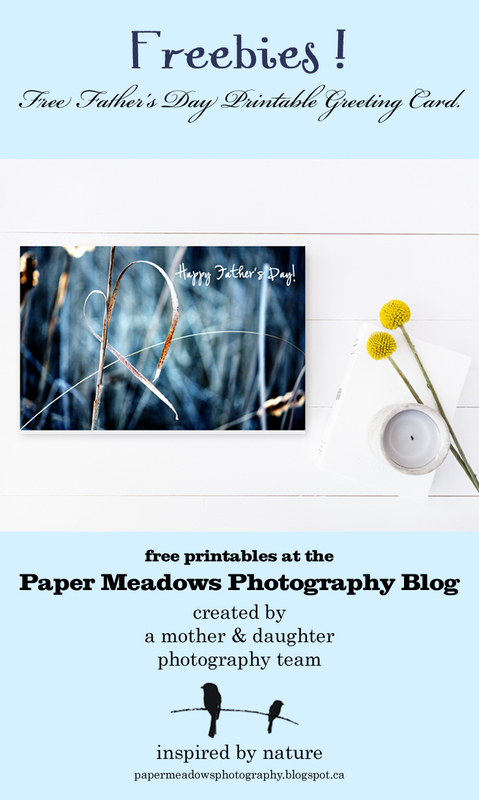 So happy to share this freebie with you! For best results use double sided, photo quality paper. 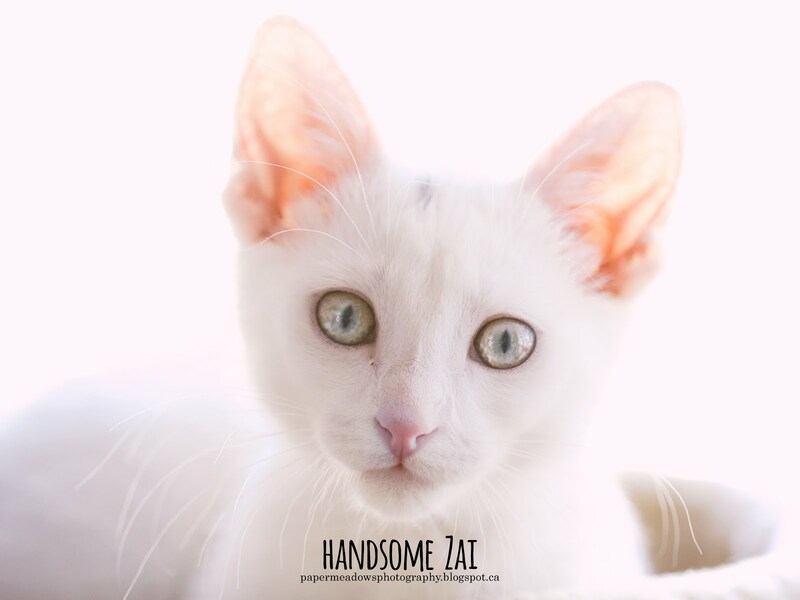 Image looks great printed at the best quality printer setting and on white, glossy, photo quality paper! and fits into an A9 envelope, which measures 5-3/4" x 8-3/4". Days gone by. Home sweet home.